New Delhi, March 20 (NDTV): The Indian Prime Minister Narendra Modi on Tuesday called China’s President, Xi Jinping, to congratulate him on his re-election as President. The leaders agreed that as two major powers growing rapidly, bilateral relations are vital for the realization of the 21st century as an “Asian century”. Modi Xi pledged to deepen ties, China’s state-run Xinhua News tweeted today. 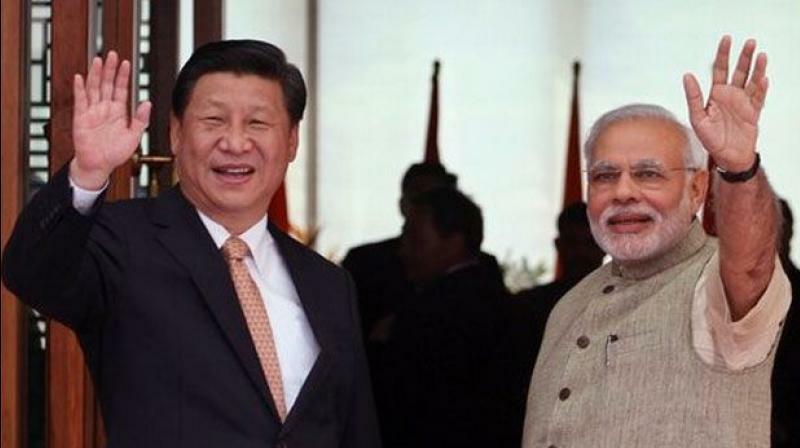 China is willing to keep up the good momentum of two-way cooperation with India, Xi told PM Modi, Xinhua said. “China is ready to enhance communication with India on long-term, strategic bilateral issues to promote political mutual trust,” Xi added.